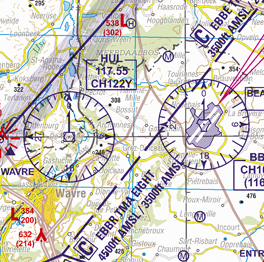 The new 2019 version of the Belgium Low Air 1:250.000 chart, the reference for VFR flying across Belgium, contains all information relevant to VFR pilots, overlayed on the Belgian topographical chart. Designated airspace location, dimensions, vertical extent and airspace class. 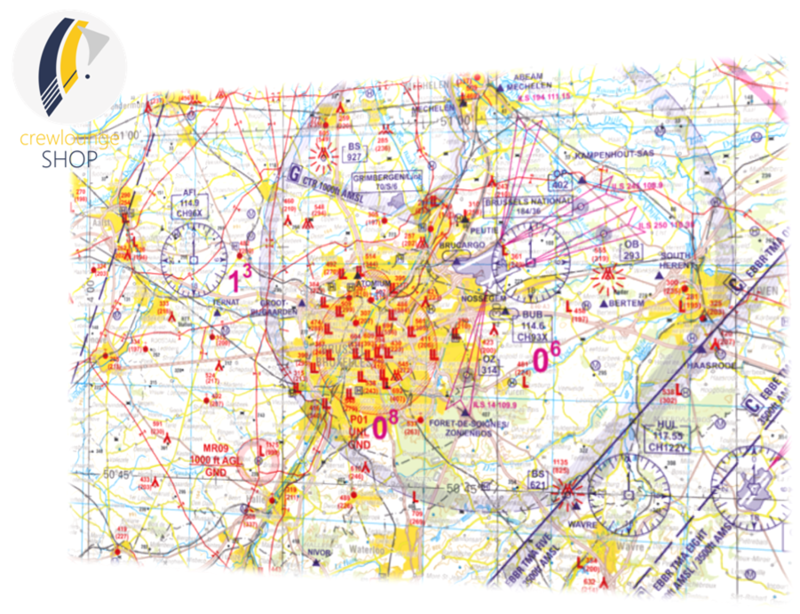 On the side, you can find a legend with more helpful information, like an overview of the Belgian airspace structure, ATIS and VOLMET frequencies, symbol interpretation, etc.